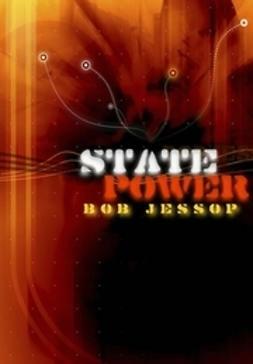 Bob Jessop presents an up-to-date account of his distinctive approach to the dialectics of structure and strategy in the exercise of state power. 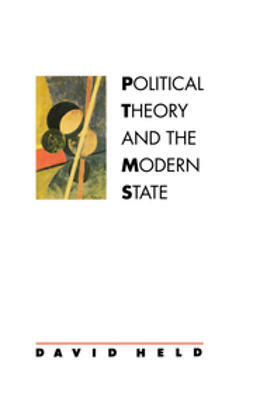 While his earlier work critically surveys other state theories, this book focuses on the development of his own strategic-relational approach. 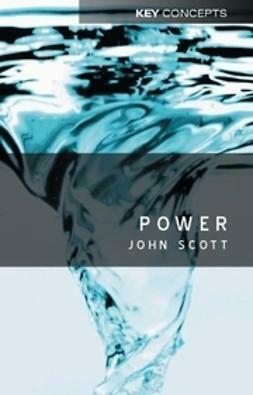 It introduces its main sources, outlines its development, applies this approach to four case studies, and sketches a strategic-relational research agenda. 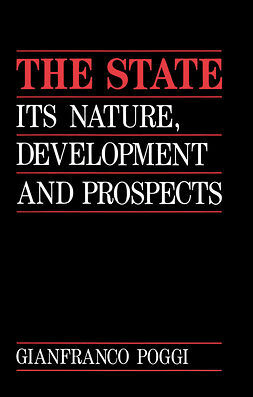 Thus the book presents a comprehensive theoretical statement of the approach and guidelines for its application. 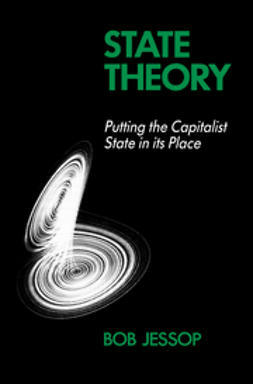 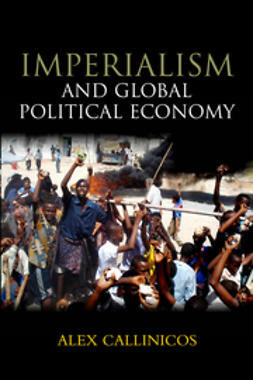 Key features of the book include: an account of the authors theoretical development; a review of recent developments in state theory and the cultural turn in political economy; critical strategic-relational re-readings of major state theorists Marx on political representation, Gramsci on the spatiality of state power, Poulantzas on the state as a social relation, and the later Foucault on statecraft; applications of the strategic-relational approach to important issues concerning the contemporary state: its gendered selectivity, the future of the national state, the states temporal sovereignty, and the relevance of multi-scalar meta-governance in Europe for the more general future of the state. 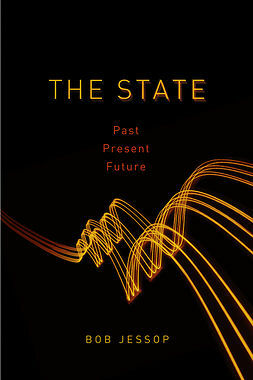 The book concludes with recommendations for future strategic-relational research in political economy and state theory.